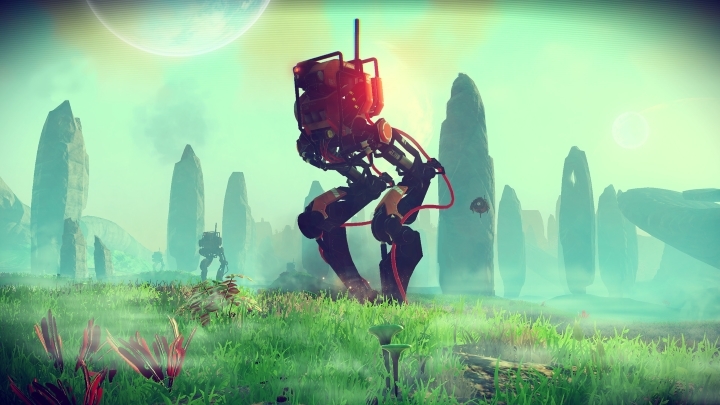 It would be an understatement to say that No Man’s Sky was one of 2016’s most highly-anticipated games, but ended up having one of the worst launches ever for a high-profile video game. And those eagerly awaiting No Man’s Sky might have been worried just a few days before launch, as developer Hello Games announced a big day one patch which made many changes to the game. The final game was as buggy and crash-prone as you can imagine though, while the lack of promised features left many angry at developer Hello Games for failing to deliver. This is because while No Man’s Sky promised an entire universe to travel through and literally millions of planets to explore, these all ended up being very similar and the experience began feeling samey after a few hours of play. Plus, cataloguing alien species and collecting minerals wasn’t so interesting as No Man’s Sky did not have the full-fledged trading and economy many were expecting. And the spaceship and first-person combat were not as exciting or large scale as promised either. This was an infamously bad video game launch then, and one that day one buyers of No Man Sky will have a hard time forgetting despite the substantial patches the game has received to date.